Hi, my name is Yovita, and I am a certified yoga instructor in Hatha (www.yogapoint.com ) and Ashtanga (www.yogainbound.com )Yoga, with over 16 years of experience studying and teaching this unique philosophy and a form of living. 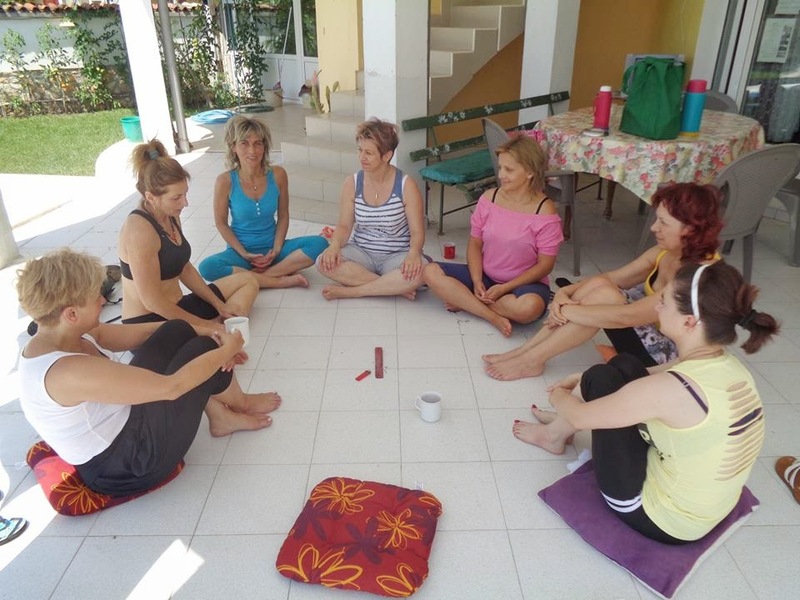 I began practicing yoga while living in Cyprus, back in 1998, and have since then continued a serious and dedicating practice in various schools in Europe, Asia and the Americas learning from some of the most important contemporary yoga masters (Swami NiranjanandaSaraswati, Santhanam, Elisa Cardoso, B.J. Galvan, Chantanya Das and others). After practicing Iyengar, Ashtanga, Anusara, Bikram, Acroyoga and Shivananda Yoga styles, I had the urge to find the roots of Yogic wisdom and I traveled to India where I had the unique opportunity to learn Asanas, Pranayama, Meditation, Kriya Yoga and Patanjali’s Yoga sutras from some great Indian gurus and swamis. Studying the ancient traditions deepened my understanding of yoga, allowing me to appreciate fully the basic principles underlying the forms of yoga I’d been practicing for years. As a result, I have come to understand that the different varieties of yoga are essentially components of a single system, each with its specific effects and benefits. I have found balance, peace and purity with Yoga, and this is what I strive to share with my students. Today, I practice and teach a form of Integral Yoga, combining all these techniques in order to address to the unique needs of my students while emphasizing unity and balance in intellect, body, and spirit. I teach just personal classes in order to provide the highest level of individual attention and to allow my students to feel comfortable and trusting. 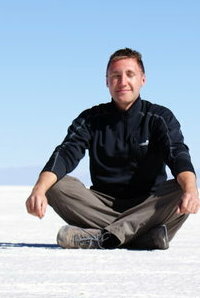 As part of my holistic approach, I integrate Asanas, Pranayama and relaxations/visualizations techniques. I teach my students that Yoga is all about gaining a full awareness of body, breath and mind. The awareness will bring control and the control will bring grace, peace and balance in your everyday life. I called this web site YogaVita in a dedication to Yoga as an art of living and also as an indispensable part of my life style. I hope you will enjoy my classes. Price is 100 soles per class (at your home). Cost of the first class is only 50 soles. -Classes are appropriate for all levels of experience. Flexibility is not required—but will increase with these classes and your own practice. -Each yoga session last 1,1/2 hours and will focus on breath techniques, asanas (postures), increasing flexibility, and stress relief through deep relaxation and meditation. 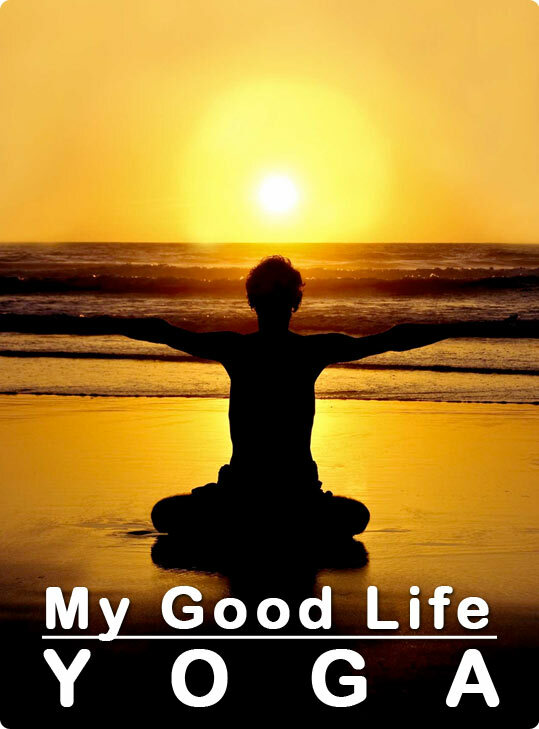 You will learn to focus your mind and body to create inner harmony and good health. "Since my first class, I have felt that you are giving me all what you can and know, and this is why I have been very proud to be taught Yoga by such a person. What I really enjoyed and what made the practice really intense and worth it, was once we started the class, we were really into it until the end. 3 hours of yoga are really intense and when I realise it, I understand I did a lot of work on myself and learned so much. "From my first contact with Yovita, I knew that she was a woman that I could trust. I was hesitant to reach out to someone who I did not know in a distant country to inquire about a yoga retreat. However, my fears quickly diminished throughout our email exchanges. Even before our first meeting, she went out of her way to help me find lodging in her neighborhood. As a graduate student on a limited budget, Yovita tailored my individual yoga retreat to something that I could afford financially, and she maximized our time together in a way that I could most benefit personally. She provided the perfect amount of physical practice, meditation and spiritual teaching. I still hear her gentle reminders and encouragement when I am back home at my yoga center, and I will always be grateful for the four days we spent together. The Thank you, Yovita! I continue to treasure our brief time together." "Hace varios años decidí aprender Yoga. No imaginé que, sin referencias, vía internet, iba a tener la suerte de contactar a quien sería mi primera maestra: Yovita. Fue una experiencia enriquecedora en todo sentido no solo por los beneficios de la práctica en sí; si no también por su capacidad para percibir los detalles, conocerme y guiarme a mi propio ritmo con sabiduría, delicadeza y muchísima buena onda. Mi camino hacia lo que llamaría involucrarme como siento que quiero a la práctica, tiene sus curvas, pendientes... , etc. y de manera natural cada día se hace más fluido. 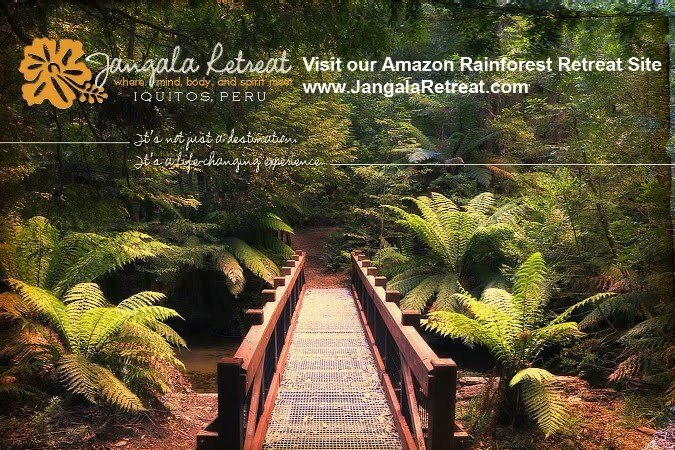 I had a wonderful 2 day yoga retreat in the Amazon with Yovita as my teacher. Both days we did an energizing 90 minute session late morning and a wind-down 45 minute session late afternoon. After spending several hours exploring the jungle with a guide before each class, I was tired but the yoga was energizing, and being the only student, Yovita really personalized the sessions to fit me. I felt like I had worked hard each time and found it very rewarding. Yovita is a passionate teacher and a warm and caring person. I would love to do more yoga with her. Many thanks.